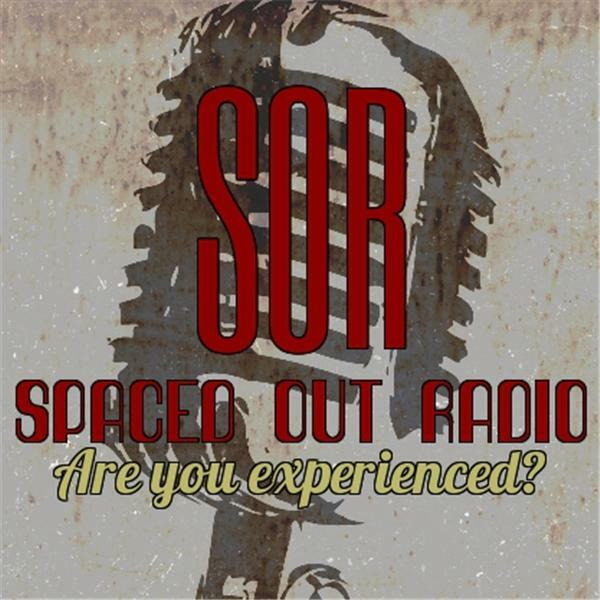 If you liked this show, you should follow Spaced Out Radio Show. For more than 14 years, Tristan Rimbaud has celebrated international acclaim as one of the most accurate psychic mediums in the world. He remains a media fixture with more than 200 guest expert appearances on radio and television programs worldwide including the FOX reality series Trading Spouses, showcasing his gift of knowledge from beyond the physical. He is an award winning poet who has written three books and authored articles and horoscopes for various newspapers, magazines, and Internet websites. Tristan is the sole proprietor of New Life Old Soul™, offering psychic telephone readings for clients across the globe and original content for his official website, tristanrimbaud.com™.